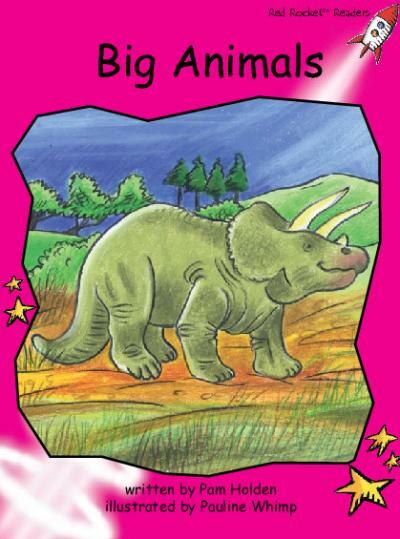 Do you know some very big animals? 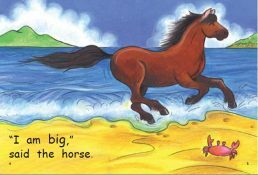 Are they bigger than you? Which animal is the biggest?